The use of high pressure water jets to clean drains. Our advanced jet vac units shoot 96 gallons of water every minute, which is then continually recycled to avoid the need for refilling while on your job, saving both money and time. The machines are greener and, since the crew spend less time off the job filling up with fresh water, they are both time and cost effective for you too. Thanks to our policy of investing in ever more advance plant and equipment, Lanes’ jetvac fleets includes a number of different types of units including JHL units, Kaiser and Disab. With Lanes, we send full teams out to drain jetting jobs – no matter how small you might perceive your project to be. It’s part of our commitment to professionalism, and to only ever doing right by our customers, both commercial and domestic. 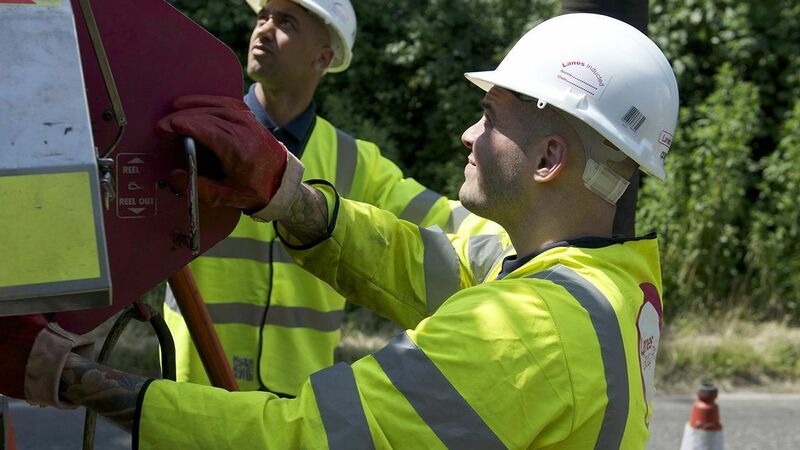 Our experience means that you can be sure of a top quality, professional service, whether we’re there to carry out one of cleans and unblocks of your drains, sewers and interceptors or grease traps; or we’re carrying out a pre-planned maintenance programme. How experienced are we in this area? We are a member of the Water Jetting Association, the longest established and most influential body in this particular sector, and we have been for several years. We only ever operate in accordance with their stringent guidelines.